After the War, ownership transitioned to Haruko's eldest son Bill. The store continued to sell an assortment of merchandise but with a focus on fishing supplies and watches. Large orders of silk leis were common (the Kamehameha School would often order for an entire class for their Song Contest and graduation). 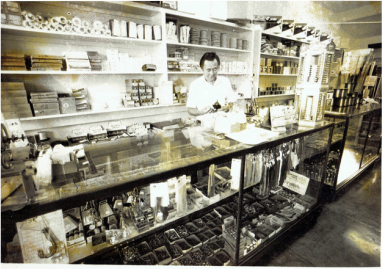 Today, the store is run by Bill's eldest son Nathan. 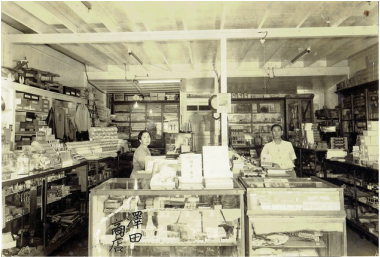 Stop on in and experience the same friendly service that has made Sawada Store a Central Oahu landmark.